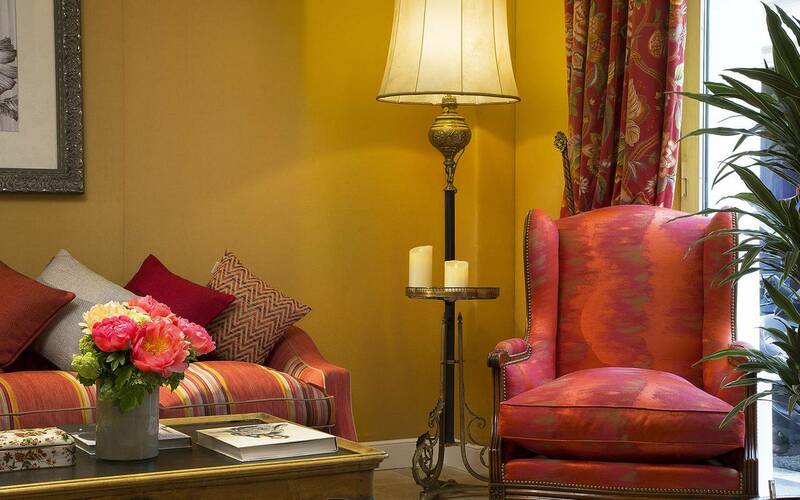 The elegance of a boutique hotel. Located in the heart of Paris, the Relais Montmartre boutique hotel is located in the centre of Paris, in the most lively district of Paris. 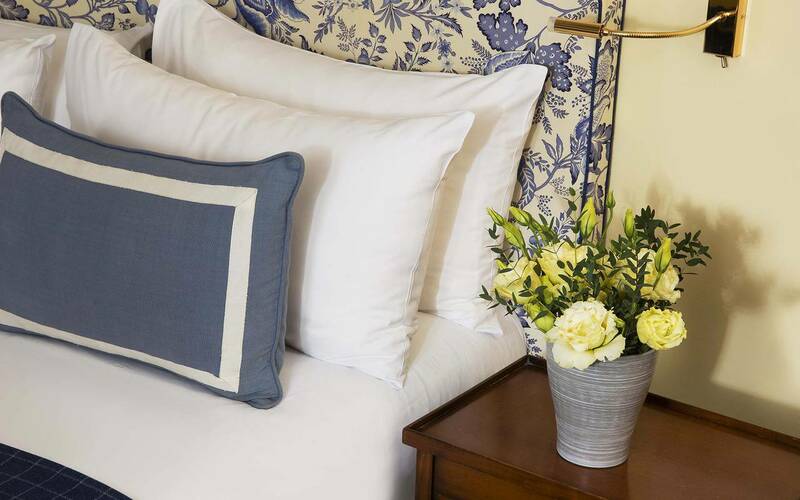 Ideal for a stay immersed in the atmosphere of Parisian life. Four categories of rooms, which offer you the possibility to select the one that suits you the most. Highly equipped rooms, wifi, television, king size bed, increment with a refined and chic decoration designed with noble materials, stone walls that reminds the cachet that offers the capital. View on courtyard or street all rooms are very quiet. Modern and chic decoration, composed with a touch of old furniture bring an authentic setting. 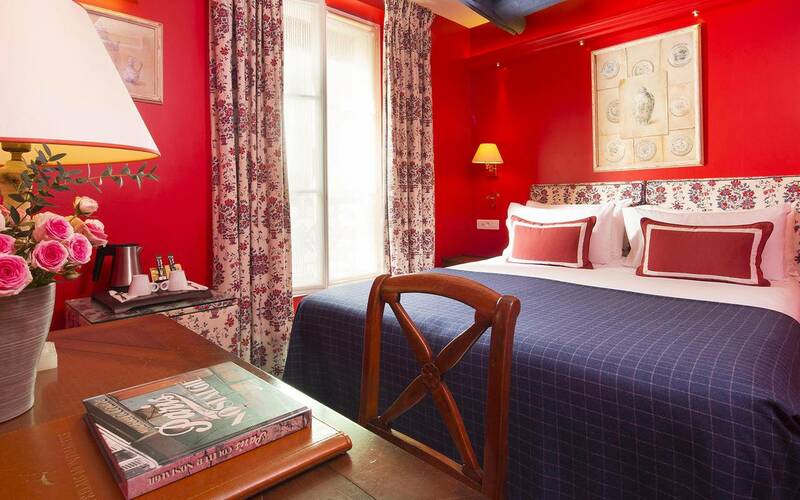 The boutique hotel Relais Montmartre is a true pioneer of French know-how. In the centre of Paris, Montmartre is a famous Parisian district, located in the 18th, dynamic village full of history. 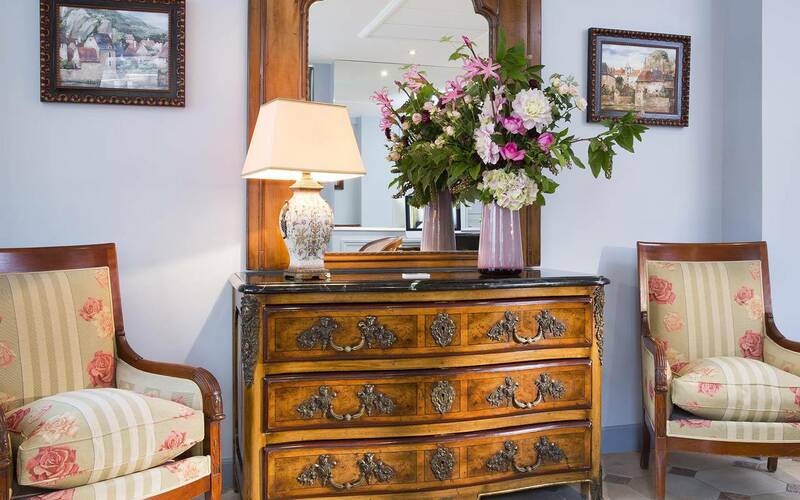 You will understand at the Relais Montmartre you will not be bored, history lover, close to the boutique hotel you will find the Basilica Sacré-Coeur and other buildings not to be missed. Lovers of nature and walk through the streets of Montmartre and discover the jewels of the 18th. Discover the capital of gastronomy, the team of the boutique hotel will be happy to guide you and advise on the best Parisian tables. 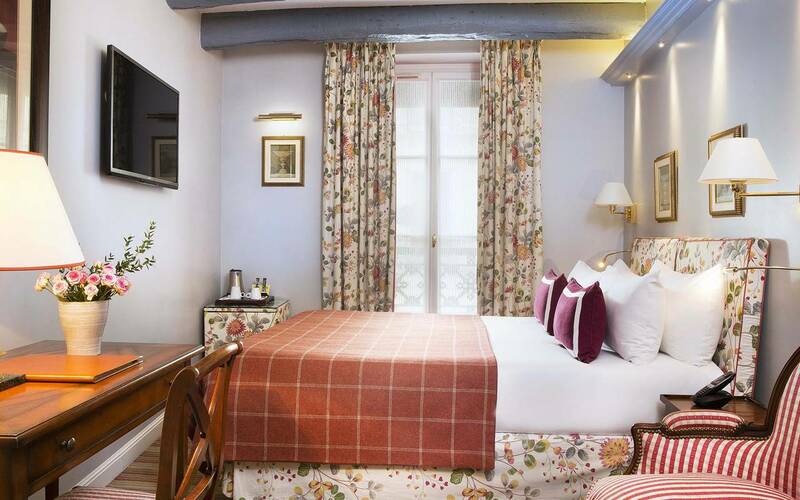 The Relais Montmartre is close to all amenities, always in a happy and friendly atmosphere for a stay full of charm. For a gentle awakening, enjoy a continental breakfast, fresh fruit, pastries, cheese, cold meats and you can also get your breakfast in your room. 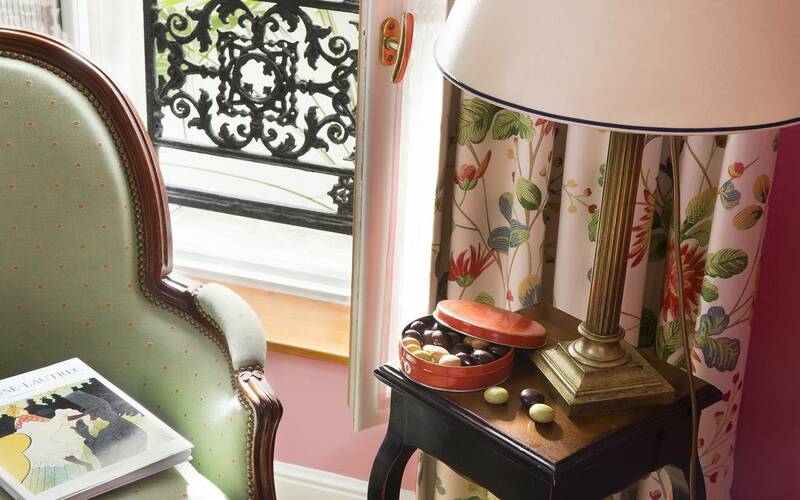 After a sweet time, enjoy the location of the boutique hotel in the heart of Paris. Numerous restaurants are offered to you in this dynamic district, the Mokko is one of, you will be able to discover a creative and affordable gastronomy. A work around healthy and local products. Get closer to the reception to help you organize your days in the centre of Paris.